Over a nearly 80 year career, Bob Hope was billed as a comedian, vaudevillian, actor, singer, dancer, athlete, and author. Hope appeared in more than 70 short and feature films, including a series of seven “Road” musical comedy movies with Bing Crosby. He also hosted the Academy Awards show a record 19 times. He appeared in many stage productions and television roles, and was the author of 14 books. Celebrated for his long career performing in United Service Organizations (USO) shows to entertain active duty American military personnel, making 57 tours for the USO between 1941 and 1991, Hope was declared an honorary veteran of the U.S. Armed Forces in 1997 by an act of the United States Congress. 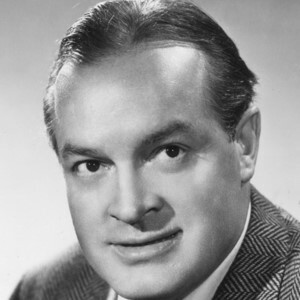 Join musical historian & member of the Antique Phonograph Society, John Hauger, for this tribute to the great Bob Hope. Families are welcome and encouraged to attend. 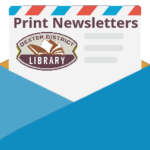 Register at the Adult Reference Desk or call 734-426-4477.